Pour all ingredients into a cocktail shaker filled with ice and shake for about 15 seconds. 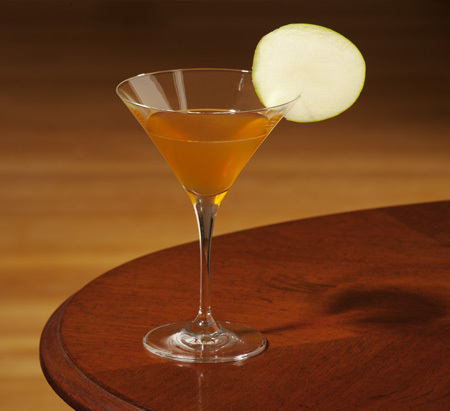 Strain into a chilled cocktail glass and, if desired, garnish with an apple slice. 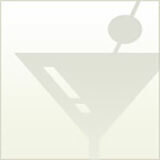 Buy our book and learn how to invent your own cocktails!